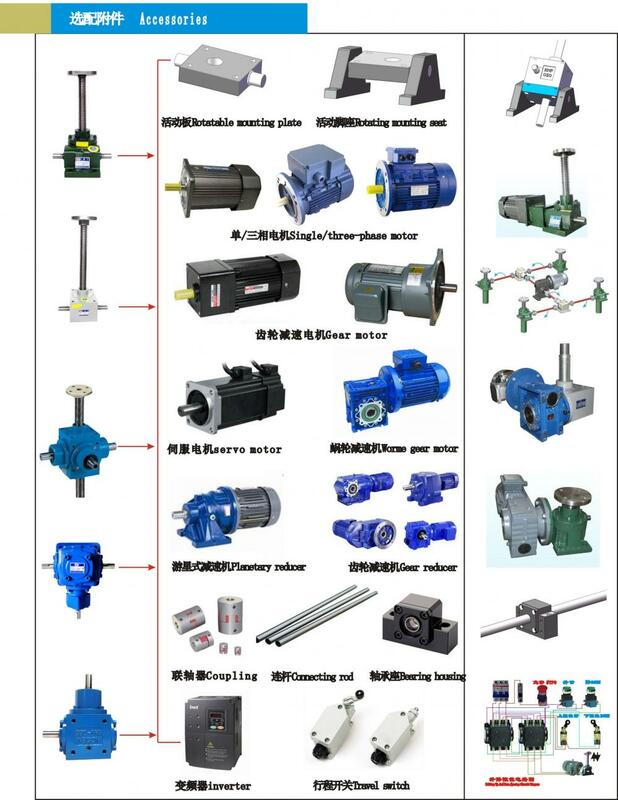 We strive for Machine Screw Jack,Acme Screw Jack,Self-locking Machine Screw Jack. please contact us now. We are looking forward to hearing from you soon. 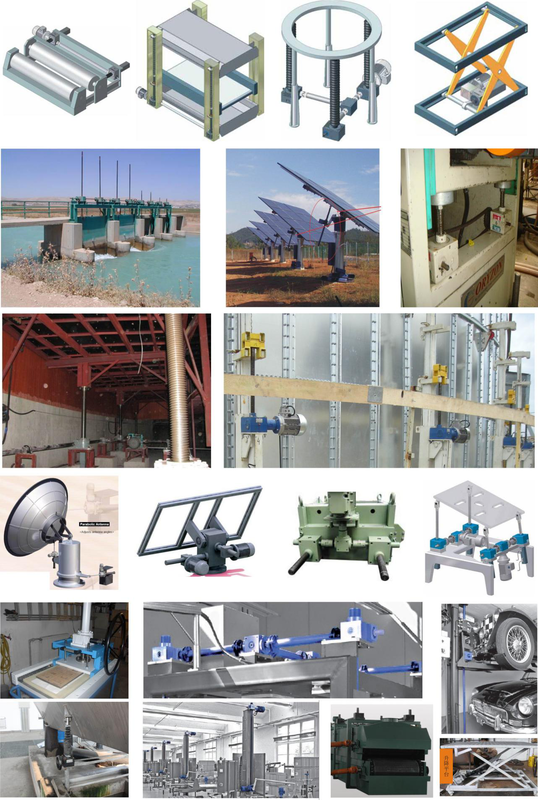 NOSEN RN-Series screw jack, Acme self-locking worm gear machine screw jack.Application:lifting platform, rolling devices, Test instrument lifting table.he clearance adjustment,the position adjustment ,height adjustment and film thickness adjustment Lifting sluice gates and protective plate in water conservancy. A:Upright installation for lifting--Translating screw can do axial motion with a guide rail or a non-rotation load . E:Upright ---screw fixed rotation without lifting,traveling nut do axial motion within effective stroke. 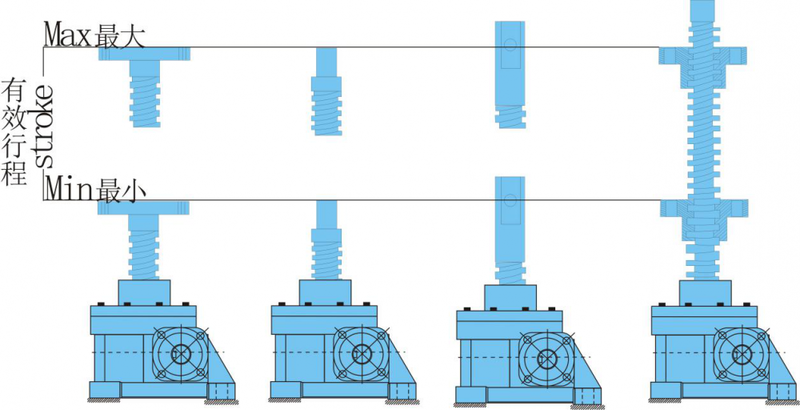 F: Inverted--Same as type F.
T:Top Plate: enlarge the plane between the lead screw and load interface to enhance the stability of screw axial motion, suitable for platform application. H:Clevis End: connecting load with a bolt joint for flipping motion. S:Threaded End:connecting load's internal thread with screw`s external thread, usually need to add a locked nut. R: Plain End:top end is unfixed connection with load,or secondary machining of top end made by users. U:Forked Head: same as [H"type but with shape [U". The above accessories can be supplied as a complete set. "It adheres for the tenet ""Honest, industrious, enterprising, innovative"" to develop new products and solutions continuously. It regards shoppers, success as its individual success. Let us produce prosperous future hand in hand for Acme self-locking worm gear machine screw jack. 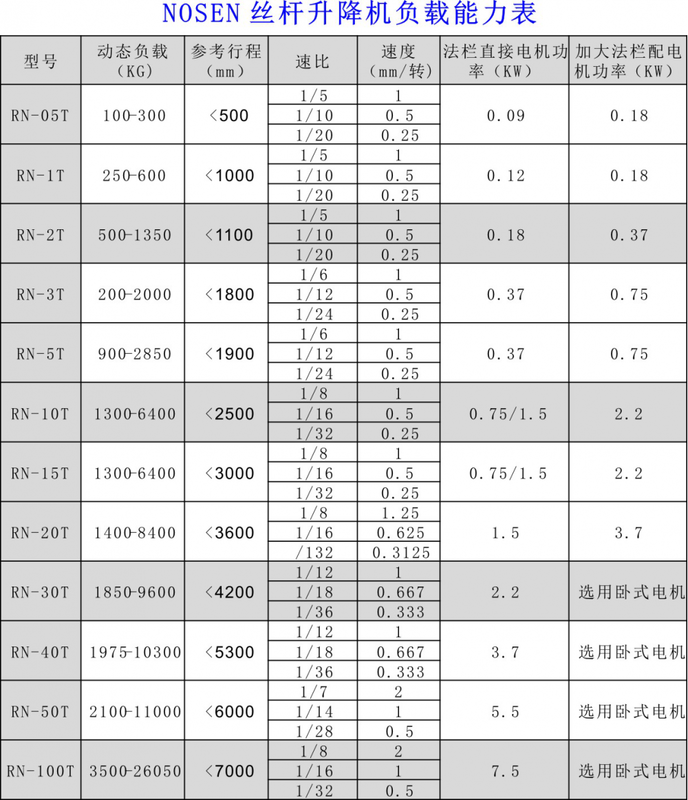 The product will supply to all over the world, such as: Panama,Cape Verde,Cyprus. Our company sets up several departments including production department sales department quality control department and sevice centeretc. only for accomplish the good-quality product to meet customer's demand all of our products have been strictly inspected before shipment. We always think about the question on the side of the customersbecause you winwe win!